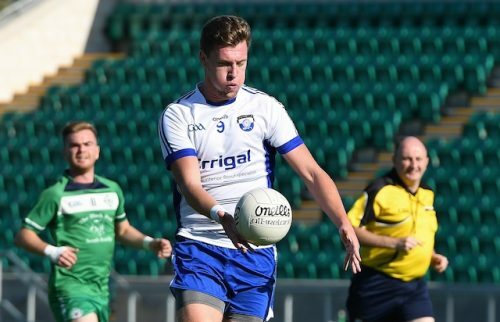 St Josephs are 60 minutes away from a long-awaited return to senior football after a pulsating semi-final replay, in which they played the entire second half with just 14-men. 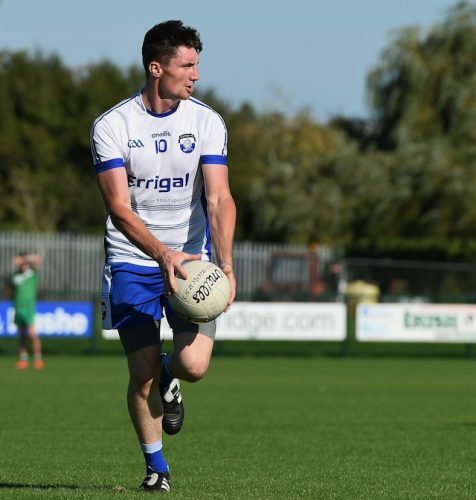 It’s 25 years since the club last graced the senior championship but this crop of Joes players now has the chance to end that drought when they face Neasden Gaels in this Sunday’s final. Joes had Mark McNulty’s last-gasp free to thank for earning them last Sunday’s replay, and they certainly made the most of their second bite at the cherry. Few at McGovern Park would argue that they were not worthy winners over St Brendans. Easy on the eye, they played some delightful football in attack and threw their bodies on the line in defence in the second half when it was needed. They had been dealt a potentially fatal blow five minutes before half-time when Stephen Bardon saw red after tangling with Graham Lawlor. Referee John Doyle had already awarded a penalty for a foul against Bardon, before the Joes full back was then shown a straight red on the advice of the umpire. Fearghal McMahon slotted the penalty away and the Joes’ lead was down to just one-point (1-4 to 1-3). Joes should have been further ahead, though, having turned down three goal chances to instead take their points. The Joes first half goal also came from the penalty spot after a high tackle on Shane Ruane as he bore down on goal. 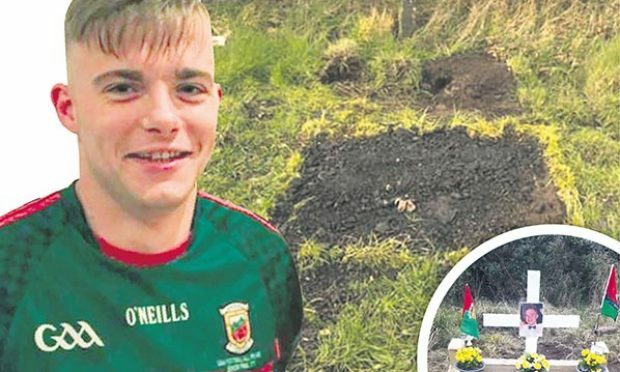 Eamonn McGovern sent Finian Farrelly the wrong way from the spot. 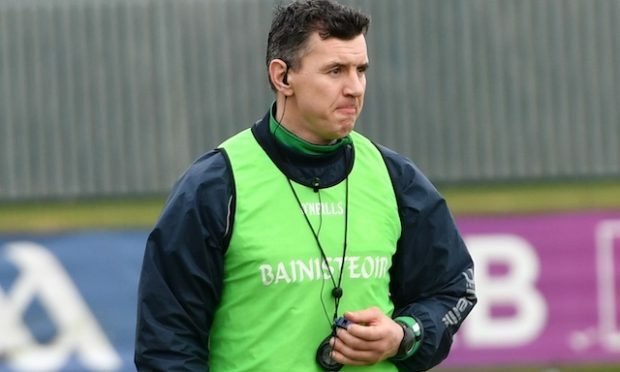 Bardon’s red card proved far from fatal. Indeed, Joes pulled away to lead by 1-8 to 1-4 at the break. The last of Joes’ first half scores could even have produced another goal, as Brian Walsh’s shot deflected over via the Brendans crossbar. 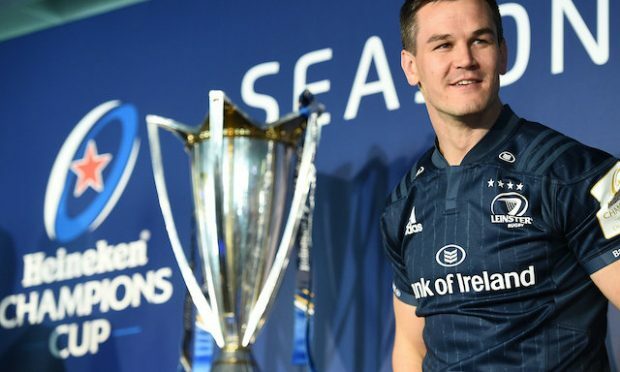 Niall Campbell’s two early frees suggested a shift in momentum and for a time the Joes were being pegged back deeper and deeper. Ruane even popped up in his own square to clean up in front of Conor Hallassey. John Daly had a goal chance but fired just wide. Aidan Fulcher pointed, however, to bring Brendans to within a point. It was as close as they would get. They hadn’t banked on Paddy Fleming. Tasked with leading the Joes line, Fleming did an outstanding job. He made the utmost of the scraps that came his way, never giving the ball away, winning frees for Ruane to convert, setting up McGovern for a point, and landing a couple of scores of his own. He ran himself into the ground in the second half for the cause and epitomised the Joes’ team ethos and work ethic. At the other end, his teammates threw their bodies into the line of fire to block goal-bound shots from Daly and Lawlor. Brendans just couldn’t find any room in which to play. When Nial McAlynn’s shot bounced over the Brendans bar one sensed it was going to be the Joes’ day. But when Barry Devine’s deflected shot found the back of the Joes net, Brendans had renewed hope. Just three points separated the sides. But pushing for the goal they needed to force extra-time, Brendans were hit on the break by another sweeping Joes move, and substitute Brian Harris’s thunderous finish confirmed the Joes’ place in the final. 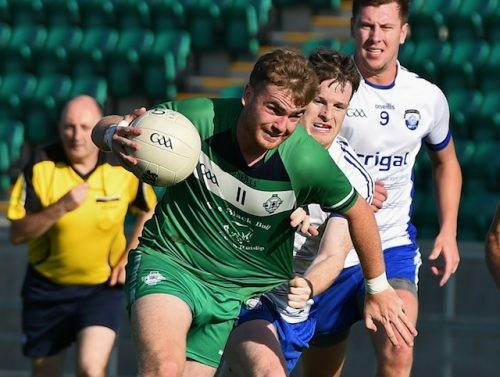 Beaten intermediate championship finalists as recent as 2016, Joes will be determined to put that defeat to Garryowen to bed, and end their 25-year exile from the top table. 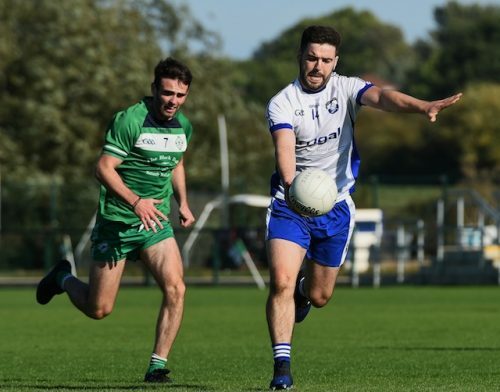 St Josephs: Conor Hallassey; Damian Hanohoe, Stephen Bardon, Liam Clifford; Pierce McGirr, Declan O’Laughlin, Mark Porter; Brian Walsh (0-1), James Gartland (0-1); Nial McAlynn (0-4), Geariod Holland, Owen Carey; Paddy Fleming (0-2), Eamonn McGovern (1-1, 1’Pen), Shane Ruane (0-4, 4f). Subs: Declan O’Mahoney for Carey, Brian Harris (1-1) for Ruane, Michael O’Neill for Porter, Cormac McCooey (0-1) for Fleming, Shane King for McGovern. 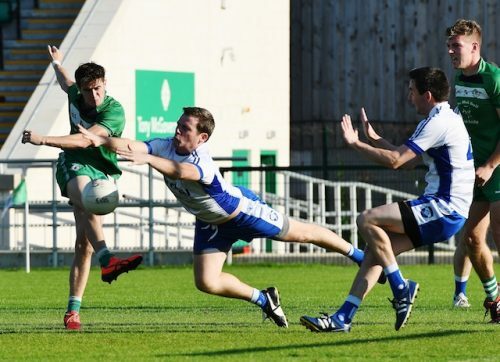 St Brendans: Finian Farrelly; Oscar Ward, Denis Murphy, Patrick Connelly; David Dunne (0-1), Barry Devine (1-0), Aidan Fulcher (0-1); Dara Henry, Ryan Jones; Jake McManus, Fearghal McMahon (1-0, 1’pen), Ronan Livly; Niall Campbell (0-4, 3f), John Daly (0-3, 2f), Graham Lawlor. Subs: Joe Doyle-Ward for Lawlor, Brendan Scannell for Murphy, Andy Hayes for McManus, Dan Igoe for McMahon.